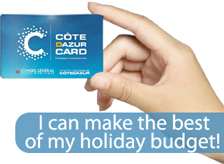 Prepare for your holidays on the Côte d’Azur in full peace of mind. 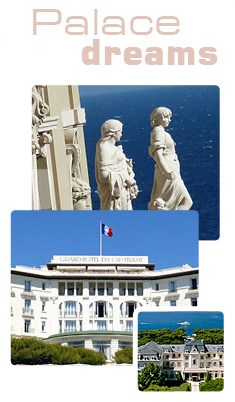 The Côte d’Azur has the largest and most diverse range of accommodation in France. Palaces or family hotels, tourist residences, campsites, boutique guesthouses… for all tastes and holiday styles and budgets there is the ideal solution. How could we avoid mentioning the most beautiful hotels on the Côte d’Azur, firmly rooted in the 21st century, the exclusivity of their fine dining and exceptional wine cellars, the most prestigious care treatments, their sophisticated décor. Over 40 % of our hotel capacity is ranked 4 or 5 stars, and Palaces. These renowned establishments also depict the true history of the Côte d’Azur.